It’s been over a month since U.S. citizens went to polling stations and exercised their right to elect representatives to office. Having cast my absentee ballot in September, I watched the lead up to the election half-heartedly, frustrated by bad Chinese internet connections, and without the possibility to change my vote. Thirteen hours ahead of EST, I woke up on Wednesday, November 7th to hear political pundits on NPR (the only reliable stream available) go on about the feasibility of a Romney victory. And then, quickly it was over. As the story goes, China is pitted against the U.S. (and the world) in a “contest for supremacy,” which may plant the “seeds of destruction” for the U.S., signal “coming China wars,” forecast a “death by China,” or the eventuality of “when China rules the world” (to string together the titles of recent publications available via Amazon.com). After all, since 2000, China joined the WTO (2001), banded together with other emerging economies to form the BRIC group (early aughts), staged the most extravagant Olympics in recent memory (2008), played host to the World Fair (2010), and surpassed Japan to become the world’s second largest economy (2010). For China’s 1.35 billion people, this has meant a great leap in terms of GDP per capita (current US$) from 949 in 2000, to just under 5,500 in 2011 (source: www.worldbank.org). 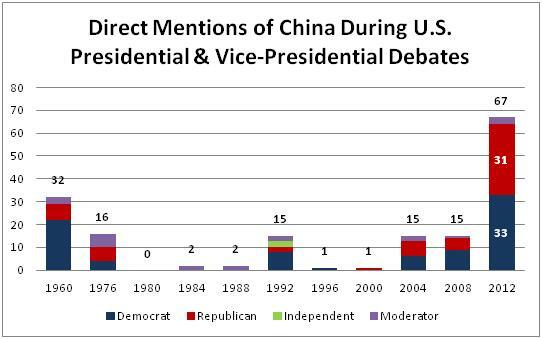 Oh and let’s not forget that China is still run by a socialist, one-party system. The anxiety surrounding the “rising dragon” is understandable, in a sense. But what are the repercussions of the image of China as such? For one thing, it overstates China’s actual position in the world and leads to misguided perceptions. For example, a recent study found that 50% of Americans believed that China had already surpassed the U.S. economy, something The Economist does not predict to occur until 2020. More profoundly, such comments and their actualization in U.S. policies are triggering unintended consequences. 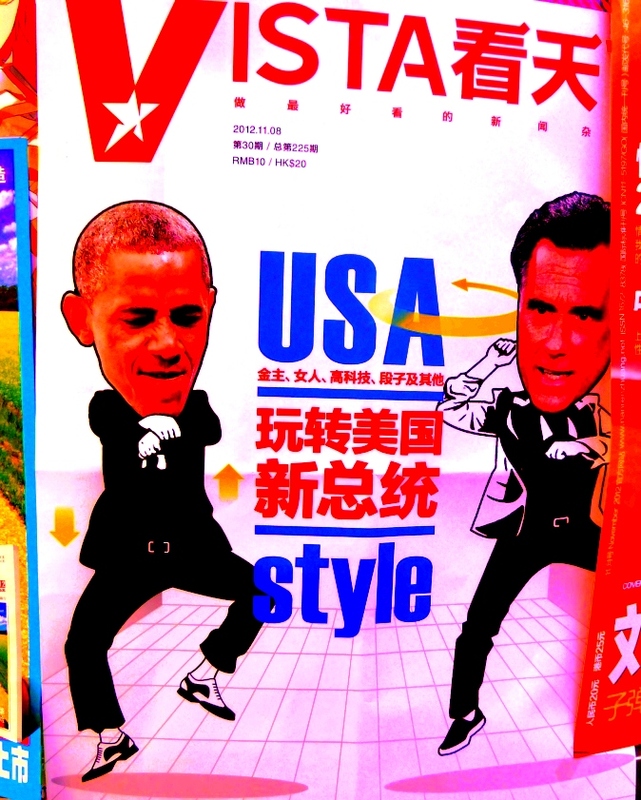 In writing about Obama’s 2010 “Asian Pivot” initiative, Robert Ross has posited that most analysts have fundamentally misread Chinese leadership, serving to compound Beijing’s insecurities, undermining regional stability, and decreasing the possibility of cooperation between Beijing and Washington. Gregory Kulacki has also aptly argued that recent U.S. policies have been interpreted by Chinese politicians as a move to constrain national interests, and underestimate the continued power and relevance of a socialist worldview. In a country where nationalist sentiment still serves as a decisive motivating factor for a large chunk of the population, an image that pits China against global titans is bound to spur on defensive action at best. China is a diverse, enormous, and rapidly evolving country. Pinpointing what precisely constitutes an appropriate image is, to say the least, a fraught endeavor. I’m not arguing that everyone needs to be a China expert. 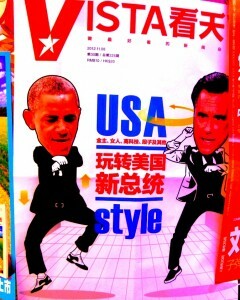 Nor that people necessarily need to be aware of how changes in China affect aspects of life back home. What does deserve greater attention, I believe, is the ways in which China’s leaders and regular citizens receive and respond to foreign perceptions of themselves and their nation. This is a relatively recent phenomenon, fueled by a more global political outlook, as well as increased access to external sources of information, both directly and through translation. Being attune to how perceptions of China are interpreted by Chinese may lead to changes in rhetoric and policy that more successfully foster mutual understanding and cooperation. Previous Post Do you think you own your digital library?